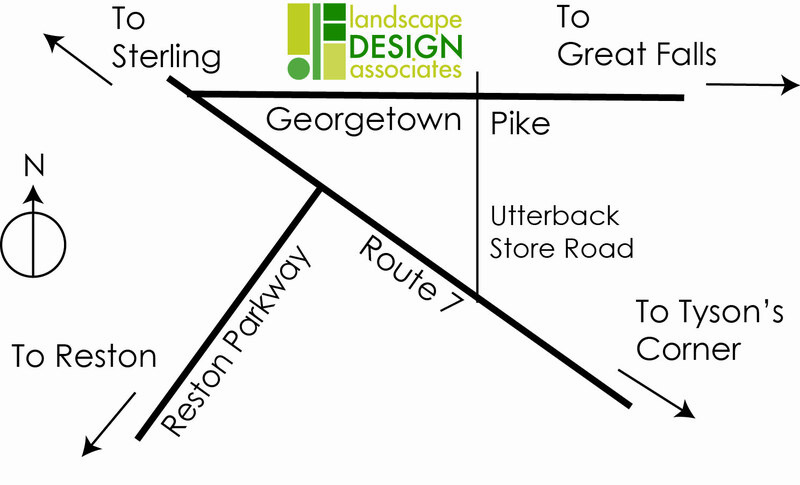 Landscape Design Associates operates Treefrog Nursery in Great Falls, an independent greenhouse and nursery which we use to supply plants for our landscape installations and container gardening customers. At the nursery, we grow a diverse selection of plants, specializing in native species which have a proven track-record in local residential gardens. All our plants, including herbs, veggies, and annuals, are grown without the use of herbicides or pesticides. 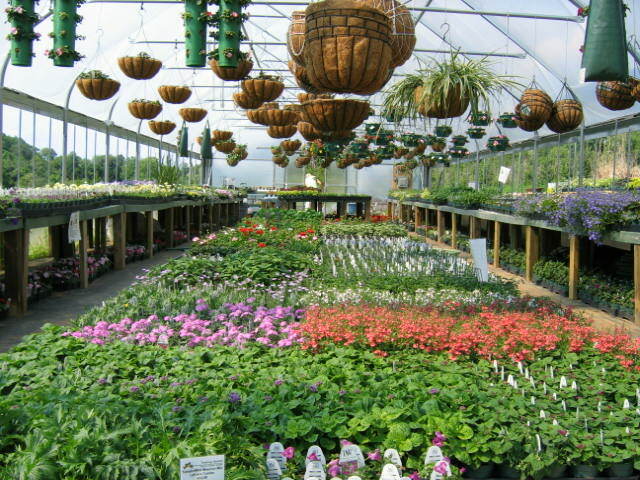 We also maintain a wide selection of plants proven to be deer-resistant. Please contact us for current availability or to make an appointment. 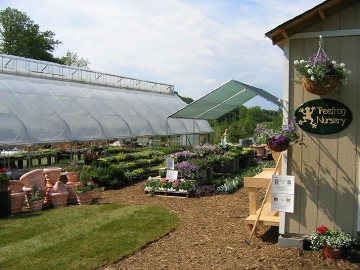 Our nursery is located at 11100 Georgetown Pike (3/4 mile from Route 7) and is open to the public by appointment only. If you have any specific plant requests we will be happy to try to help you.